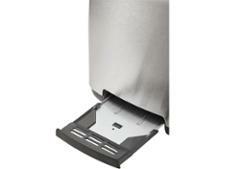 Breville Outline VTT740 toaster review - Which? 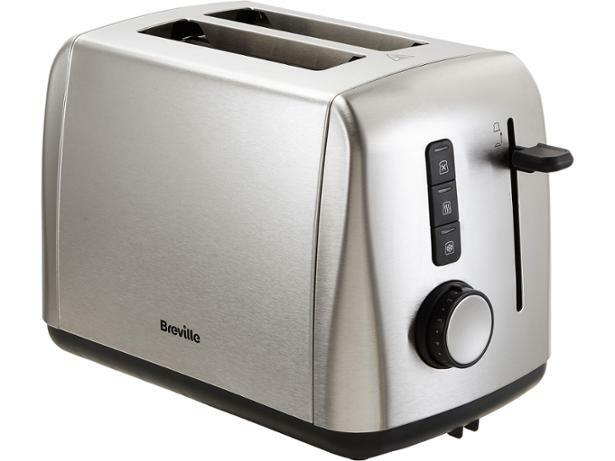 The two-slice Outline VTT740 toaster from Breville has a choice of nine browning levels marked on the dial, so there should be one that toasts your bread just the way you like it. 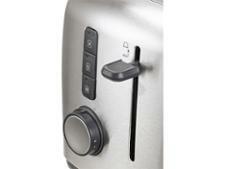 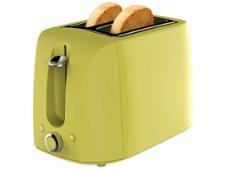 But can this polished stainless-steel toaster deliver delicious, evenly browned toast every time? 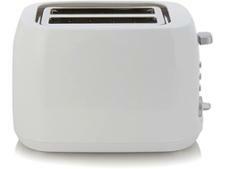 Read our full review to find out whether we were impressed when we sent this toaster to the test lab.